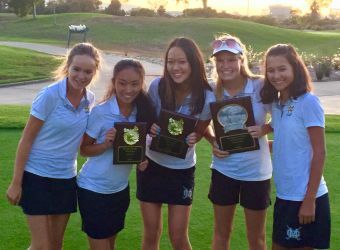 Mira Costa Girls’ Golf has competed since 2000. 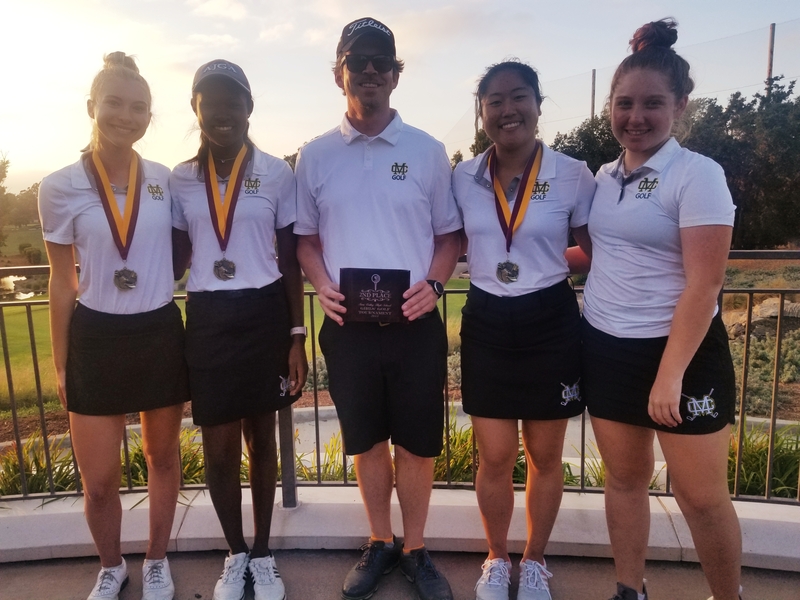 The Girl’s golf team is highly competitive and Coach Cox led the girls to become State Champions in 2016 and Bay League Champions for the past several years. There are two levels: Varsity and Junior Varsity. 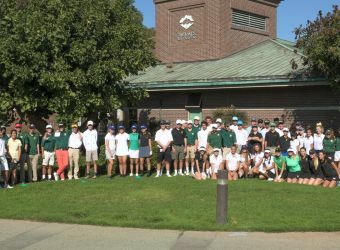 Mira Costa’s home course is Chester Washington Golf Course for the Varsity team and currently The Lakes for the Junior Varsity team. 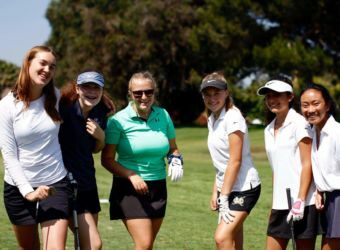 Arrangements have been made with courses in the area for price reductions on range fees and for drastically reduced prices for small group lessons. Girls’ golf allows young golfers to develop their skills while having fun. 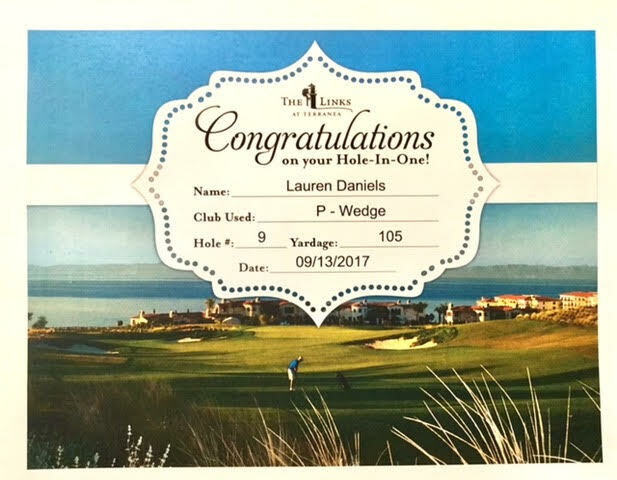 We are looking for players with some experience who are willing to make a commitment to golf. 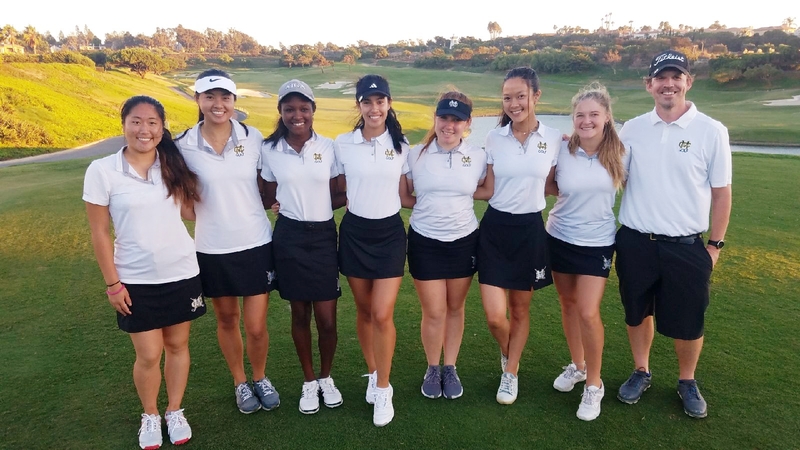 Girls Golf finishes season with standout accomplishments! 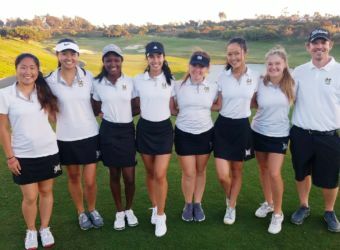 Mira Costa girls golf team claims Bay League title! Girls Golf having impressive season! 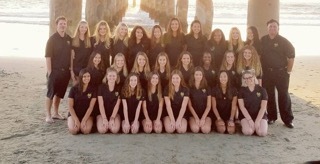 Practices and initial tryouts begin prior to school starting in August, and the season begins when school starts. 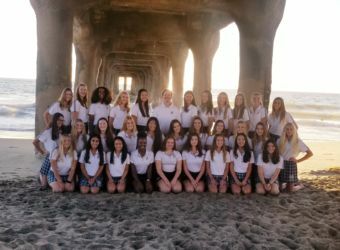 Often there is a meeting or event in mid-summer for interested incoming freshmen. 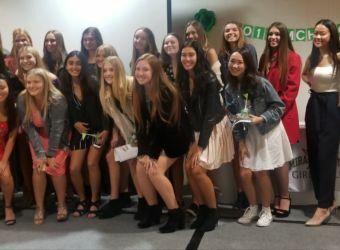 Please contact us right after 8th grade promotion to be notified of optional activities over summer and desire to be on the team in the fall. We do not cut anyone who has basic skills, but selections for the Varsity or JV teams are dependent upon skill level. 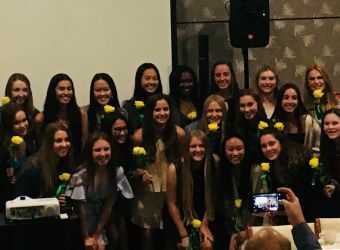 Other developmental players may be full program members and practice and play within the team, but not play in competitive matches against other schools until they are sufficiently experienced. Exact play opportunities and team assignments (Varsity, JV, Developmental) may not be determined until after the first few weeks of school, but preliminary input is provided to all new players relatively quickly after joining the team. 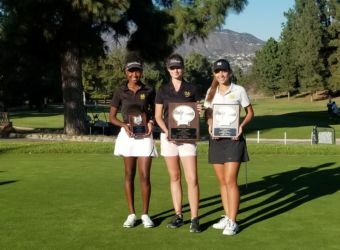 Girls Golf is now available year around. 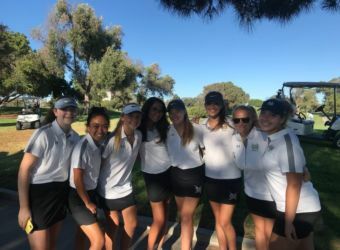 The competitive season is only during the first semester, however, girls may opt to continue in the Golf PE class in the second semester as well. 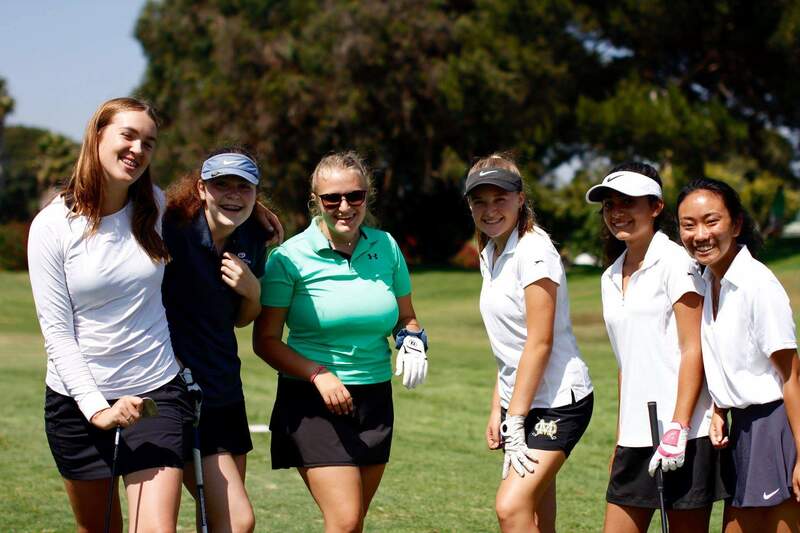 Girls who play other sports the first semester may still apply to join the golf class only for the second semester. 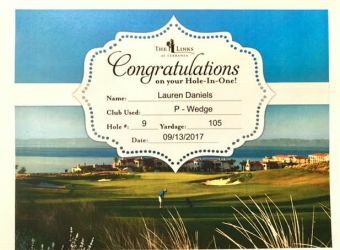 Players must have taken lessons and be able to at minimum play 9 holes on a par 3 course and maintain proper pace of play. 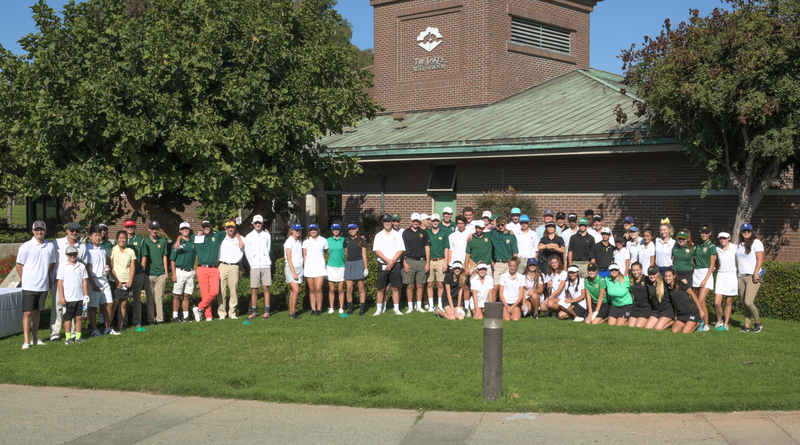 Season Start Date-End Date: Golf is a Fall Sport. It begins as soon as school starts and can continue until late November with playoffs. Optional continuation as a PE class for the remainder of the school year. Off-season Workouts: Players are primarily asked to play and practice on their own during the off season. The team may organize a few special events as well. Coach Cox usually offers a summer golf class at Westchester which is a good lead in for new players or for those looking for camaraderie and more structure over summer.